DRO: Which Reds position player will be biggest positive surprise in 2018? 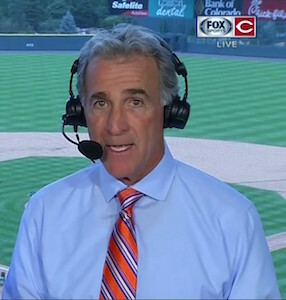 DRO: Which of the Reds broadcasters do you enjoy the most? DRO: Which Reds Gold Glove finalist has best chance to win? 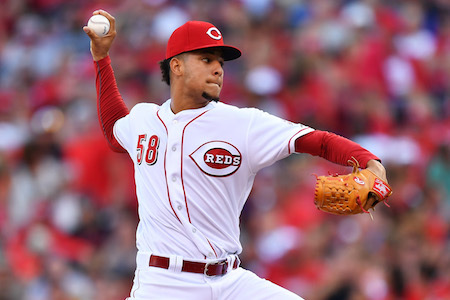 DRO: Who will be the Reds Opening Day starting pitcher in 2018? 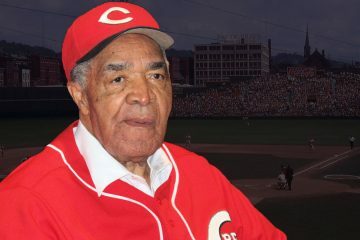 DRO: What was your favorite Reds moment in 2017? 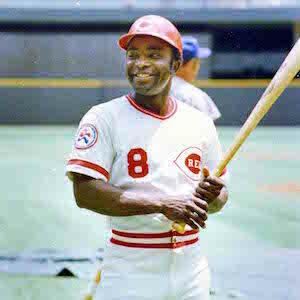 DRO: How should the Reds handle playing time in the outfield? 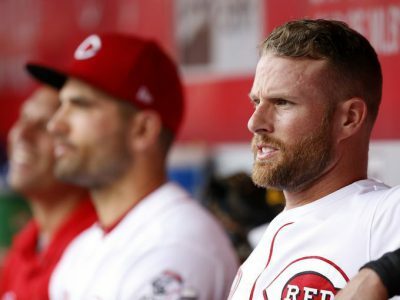 DRO: What should the Reds do about Zack Cozart? 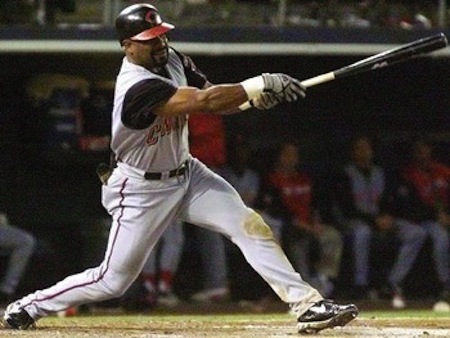 DRO: Who should play 2B for the Reds in 2018?